Yeah, I get it – it was 50 degrees over the weekend and there hasn’t been snow on the ground for over a week. Whatever, dude. It’s still winter. Need I remind you of the doom and gloom that is the entirety of February? Nestled in between the excitement of the new semester and the freedom that comes with spring break, these next four weeks will likely be nothing short of a cloudy, monotonous mess. Devoid of anything worth doing, it might be hard to find a reason to roll out of bed in the morning. Luckily, I’ve got you covered. Here are some things to look forward to. 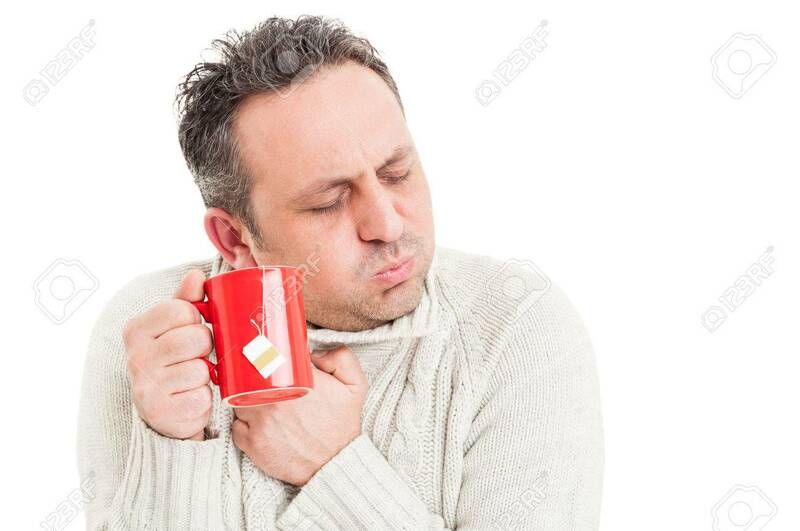 The cold embrace of death. The month will draw on for what seems like forever. In reality, it’s just your third hour on third floor Olin. What does the sun look like? Will winter ever end? We have no way of knowing – the only thing we know, the only absolute truth, is that someday our lives will end. Alright, alright, we get it. It’s cold out. It’s January. 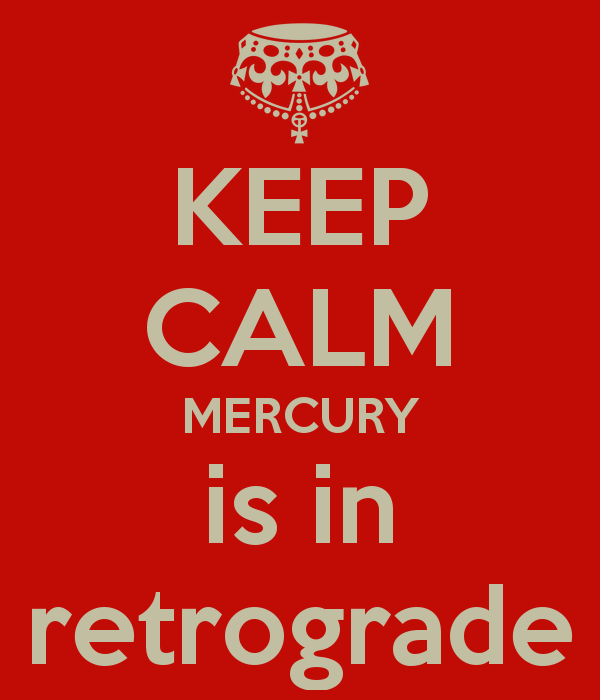 The temperature is dropping, it’s the year of the monkey, and mercury is still in retrograde. Lot of things going on right now. And to make it worse, you have to muster up the courage to get yourself out of bed and join the rest of society every weekend. But have no fear, I’m here, and I have ways for you to get off your booty and brave the cold. Tomorrow morning between 4 a.m. and 7 a.m., our power company, AEP Ohio, will make line and transformer repairs. 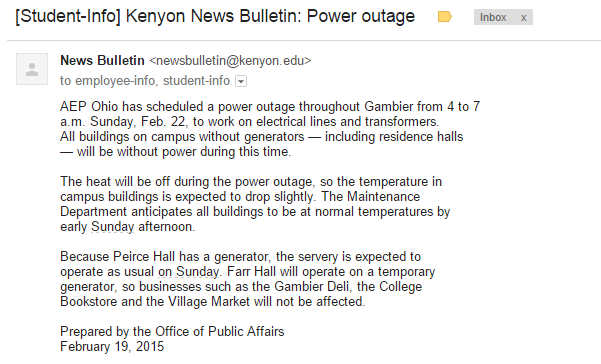 As a result, any building without a generator will be powerless, including residence halls. Make sure you grab an extra blanket or two; we may not have heat tomorrow morning! Boots—boots—boots—boots—movin’ up and down again! Kenyon students are definitely boot wearers (though we aren’t imperialists like Mr. Kipling). The snow, the mud, and our coolness factor all necessitate the use of boots. 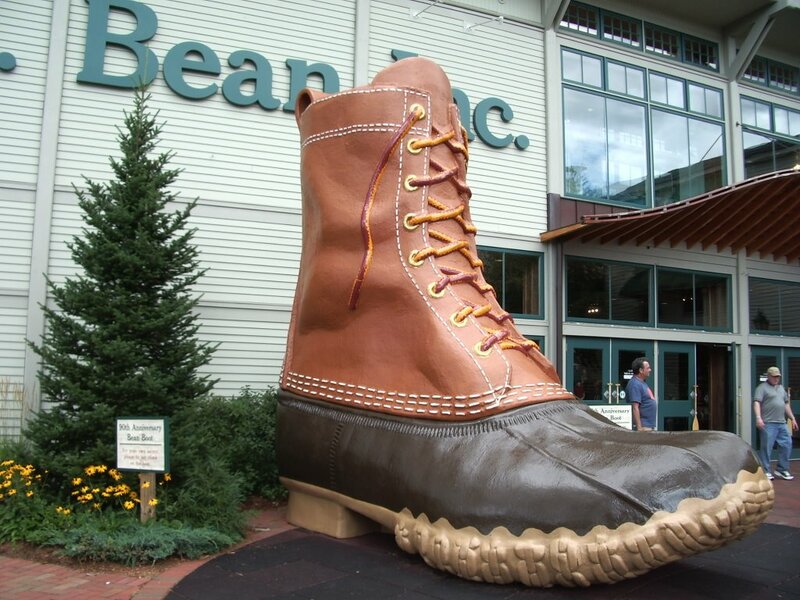 But in the wintertime we fall into two camps: those who wear snow boots and those who wear regular, uninsulated, boots. can request North Campus destinations. The shuttle schedule is here. Also, the library will close early tonight and the KAC will open late tomorrow. Kenyon’s full release is below, after the jump.